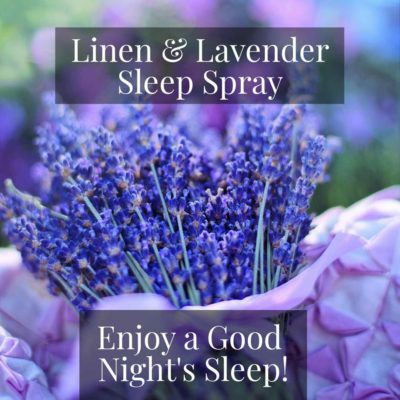 Sleep Sprays for a better nights rest – can they really help? Why is it that when we most need to have a Good Nights Sleep – we are wide awake? 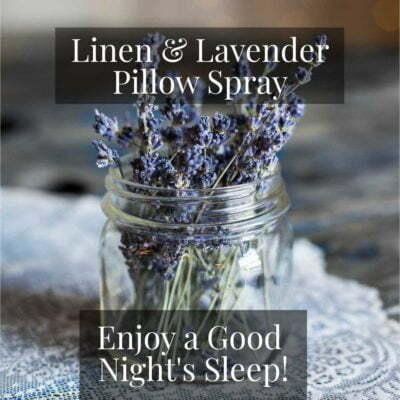 It has been scientifically proven that people who inhaled certain scents before and during sleep, experienced greater sleep efficiency, less restlessness during slumber, and an overall better quality of sleep. 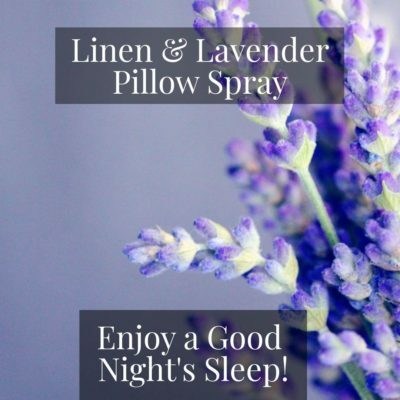 There are a number of Scents that can be used to help you relax and de-stress, and one of the best notes for this is Lavender. Lavender oil is mainly composed of linalyl acetate and linalool, which are chemicals that are both rapidly absorbed into the bloodstream. Studies have shown that these compounds inhibit several neurotransmitters, and have a sedative and pain-relieving effect. 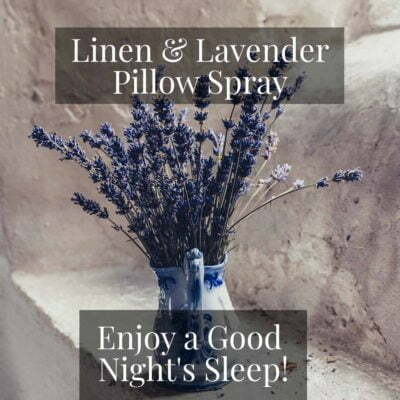 In humans, lavender also lowers the heart rate and reduces anxiety leading to a more restful and calm nights sleep. So with Christmas fast approaching and all the extra work that it brings along with it….